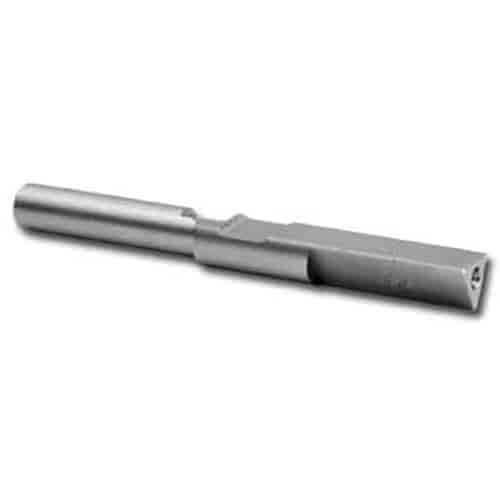 COMP Cams Arbor Pilot 3/8"
4734 - Comp Cams Spring Seat & Guide Cutters is rated 5.0 out of 5 by 1. Rated 5 out of 5 by jeffco from Great Design This is the perfect addition to the many Comp Cams cutters designed for valve guides and spring seats. Easy to use and designed not to slip! !